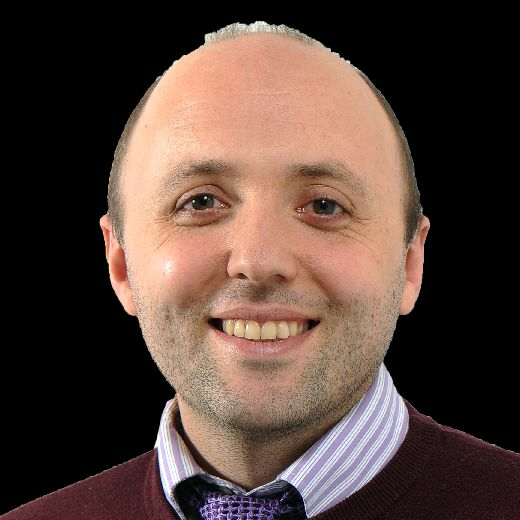 Leeds United have a habit of dragging the EFL into territory it has never mapped out before: insolvency without a CVA, an incumbent majority shareholder who breaches the Owners’ and Directors’ Test and now the invasion of privacy at a rival club’s training ground, for which there is no rule. If there was a rule then Leeds would have been charged with breaching it already but the EFL has only the vague definition of good faith to work with and, in kicking the can down the road last week, it gave the impression that no-one quite knows how to sort Spygate out. Leeds were prepared for the worst after Friday’s EFL board meeting, a month on from the controversy starting. The last thing they expected was a holding statement saying nothing of note. Good faith and the ambiguity of that phrase is at the centre of Leeds’ argument against charges and sanctions. A fortnight ago the club wrote to the EFL at length, stating their position and defending themselves over a matter which, in the eyes of some at Elland Road, has grown disproportionate legs. It is not that Leeds carry no blame – they apologised within 48 hours of Marcelo Bielsa’s scout being stopped by police outside Derby County’s training ground and told Bielsa that his practice of watching opposition players train should end there and then – but they are losing patience with a public debate about something the EFL does not legislate for. The organisation’s rules cover a lot of bases. If it ever crosses your mind to build a stadium for an EFL club, be sure to install at least two urinals, two toilets and two wash basins in each dressing room. You will breach section 19.3 of regulation eight if you don’t. And while you’re at it, remember the massage table, the fridge and the tactics board. That is the detail the rulebook runs to and, in light of what went on at Derby’s complex, the EFL will be wondering why it never thought to govern the security of training facilities. This summer’s AGM will almost certainly address that point. Good faith is too open-ended and too easy to pick holes in when much of what happens in football is obvious gamesmanship. Bielsa, since learning that his scout had been spotted in Derby, has laid himself on a plate: phoning Frank Lampard to concede responsibility, meeting officials at the Football Association to answer questions and asking both the EFL and the FA to judge him on the basis that he had spied on every Championship club this season. Bielsa said as much during the 66-minute media briefing he held in the week after Spygate blew up but it was not strictly true. Some training grounds are almost impossible to view externally and Leeds believe Bielsa’s interns were able to study around half of the 23 other teams in the league. Bielsa took the attitude that the number was immaterial. If Leeds watched one club train then they might as well have watched all of them, and should be dealt with accordingly. Sources at other clubs say Bielsa’s admission that his opposition analysis was so widespread was the reason behind the collective letter sent by 11 of them to the EFL, demanding a rigorous inquiry. Leeds have countered that letter by pointing out that 12 teams refused to put their names to it, and that various managers in the division have made light of the saga. United were unhappy that the letter, which quickly became public, raised questions about whether bribes had been paid for access to training grounds, a suggestion more serious than the offence of observing from a private road. To date there is no evidence that any money changed hands. It is there that the EFL’s process has been allowed to get out of hand: in failing to control or limit the narrative around Spygate. Both Lampard and Stuart Webber, Norwich City’s director of football, talked publicly about Bielsa’s intern taking boltcutters to Derby but when police stopped him, they found a pair of secateurs and they found them in his car. United accepted that opposition managers would take a view on Bielsa’s methods but did not anticipate a club owner, Bristol City’s Steve Lansdown, calling publicly for a points deduction (Bristol City’s chief executive, Mark Ashton, is part of the EFL’s board, although he and other Championship representatives were asked to step out of last week’s discussions). Leeds would be naive to think that this case could be swept under the carpet but they can reasonably ask for a fairer hearing and due process. The only question for the EFL, or the only question which matters, is whether scouting trips on opposition turf earned Bielsa and Leeds a meaningful competitive advantage. 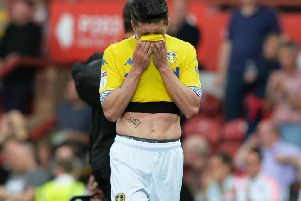 If the answer to that is no – and you will do well to find anyone who thinks that it has – then the League owes Leeds an investigation which neither distracts from nor influences the Championship run-in, thereby becoming a competitive disadvantage. In showing the ‘utmost good faith’, to use the EFL’s own words, the buck does not simply stop at Elland Road.